Jonathon S: This review is based on a skim reading only. I am the author of the Traveller5 World Builder and take a keen interest in wilderness rules. I am impressed. 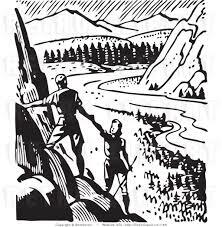 This supplement has a clear structure for quickly imagining and bringing wilderness situations into your Cepheus Engine or Traveller game. Accessible tables make travel and encounters easy to set up. But it doesn't limit your imagination, providing concrete numbers for scales of maps and times that are easily adaptable to your imagination. It also has a fantastic (and concise!) explanation and history of our beloved isocehedral world maps including a great projection of Earth onto one, the best visualisation I have seen that helps us make sense of it. Definitely worth the very cheap price. A supplement for Cepheus Engine and HOSTILE. 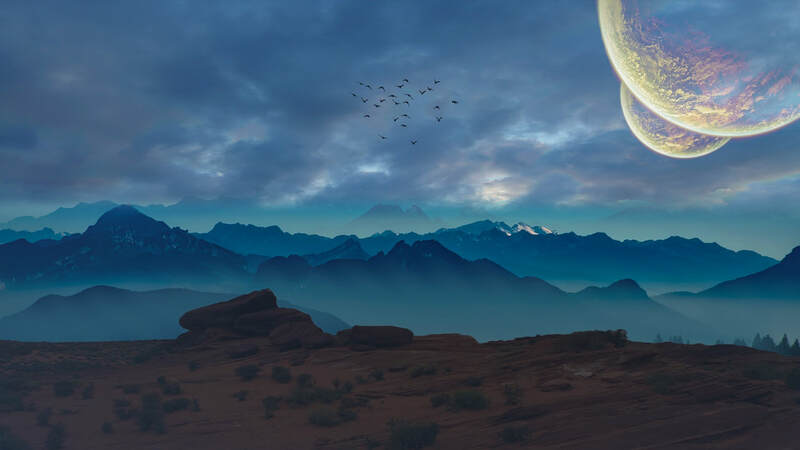 Whether your Cepheus Engine game is set in the super-jungle of Tau Ceti II, the swamps of Africa’s Congo or the burning deserts of LV207, you will need comprehensive wilderness survival and travel rules. 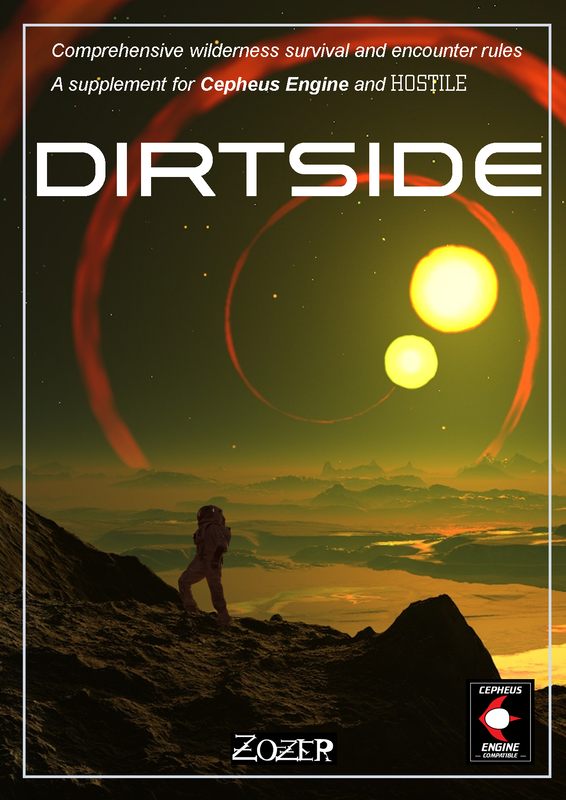 DIRTSIDE turns a trek across a world’s surface into an immersive battle for survival. Pit your wits against the elements, negotiate dangerous terrains and guard your resources against thirst, hunger and exposure. Or dip into the DIRTSIDE rules to add a little detail and danger to any planetary surface excursion. Cleverly designed encounter tables provide scores of realistic obstacles and situations to be overcome and cover every terrain type, from sand seas to mangrove swamps, mountains to nitrogen ice fields, and volcanic wastelands to the unstable surfaces of comets and asteroids. Event tables for all terrain and climate types. Easy-to-use rules for surviving in the toughest environments. The effects of hostile atmospheres, radiation, poison gasses, hunger and extreme temperatures. Travel rules, factoring in speeds and problems - and ways to overcome them. Many random events, such as strong winds, thunderstorms, rock-falls and caves. Abbreviated animal encounters, able to be created ‘on-the-fly’.